The past few months, I have been struggling to keep up with my everyday life and this blog and I have finally come to the point where I had to decide to either devote myself fully to the blog or take a break. I decided to take a break (as if you didn’t already know from the title). 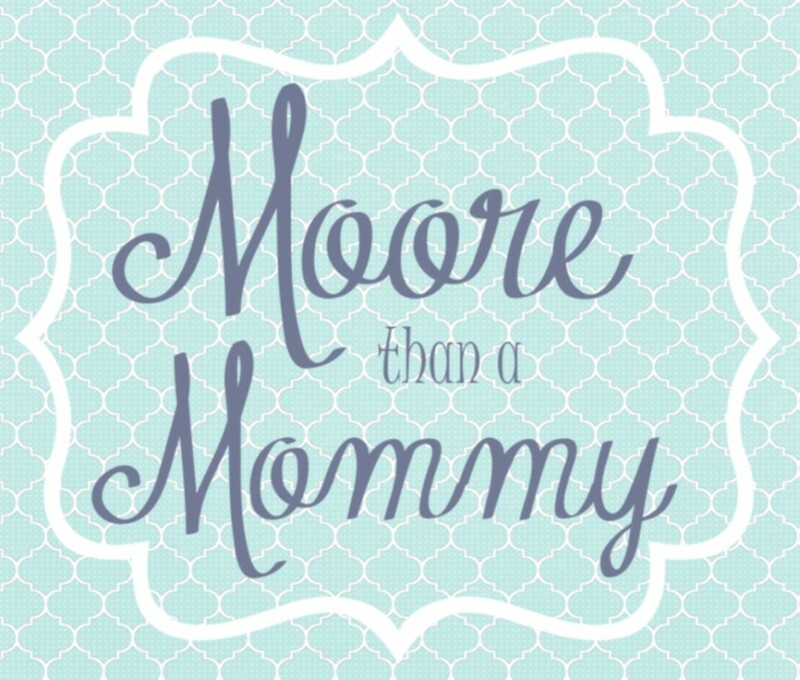 I am not sure how long this will last, but I feel like, for now, being a toddler mom, a transcriptionist (at night), a volunteer at my church, and a small group leader is more than enough! I am going to keep trying new recipes and crafts and maybe when I come back to blogging, I will have lots of fun and yummy things for you guys! I am also going to work on my PHOTOGRAPHY skills (or lack thereof). 1. No-Heat Hairstyles from Tipsaholic.com. I don’t know what the weather is like where you live, but it is still extremely hot here in Florida! I am on a hair drying (and styling) strike and have been wearing my hair up for months and months now. I am going to try a couple of these no-heat styling ideas very soon. 2. 31 Ideas for an Active October from Toddler Approved. I am SO ready for fall and I can’t wait to pack in as much fun as I can in the perfectly cool weather. 3. All Natural Carpet Cleaner from View Along the Way. We don’t have a carpet cleaner, but we do borrow one from a friend on occasion. I am glad to see there is a way to use something natural to get the carpets clean instead of all those chemicals. 4. Pecan Honey-Butter from Mountain Mama Cooks. This looks so delicious! I need to find a good bread recipe to make in my bread maker just for this butter. 5. Hidden Dishwasher from Traditional Home. I love this idea! Of course, you would need a dishwasher with buttons on the top. Well, those are my favorite pins of the week. Want to see what other super fun, delicious, and helpful things I have pinned? Visit my Pinterest page. A few weeks ago, I shared a picture on Instagram of my yogurt blueberry muffins and I thought it might be nice to share the recipe with you all. They are so simple to make and only take 5 ingredients. I would be willing to bet you already have all the ingredients you need to make them in your kitchen right now. In a large bowl, mix baking mix and sugar. Add egg and yogurt and stir until combined. Spoon batter into muffin cups 3/4 of the way full. 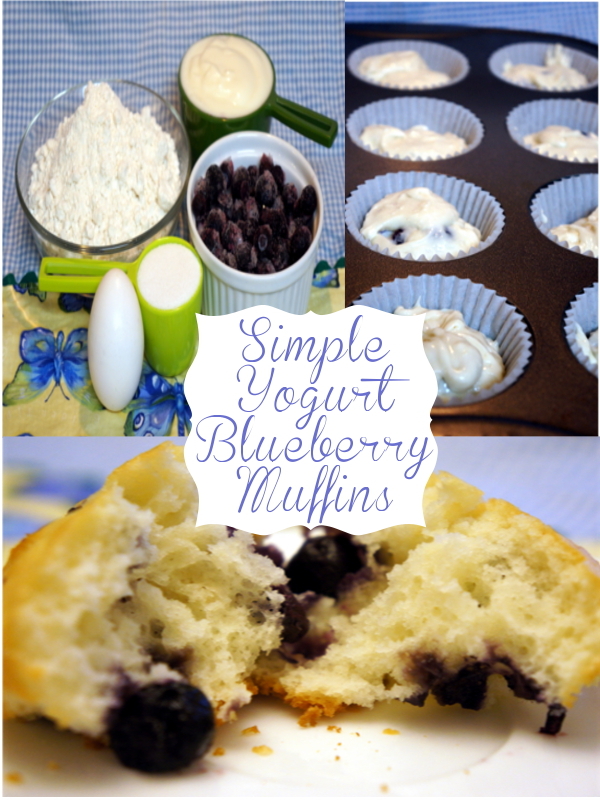 These muffins are so easy to make and are really delicious. I hope you enjoy making them for your family. 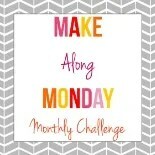 Welcome to Make Along Monday! Was it just us or was this one CRAZY month!?! Making those last summer memories and prepping for a fabulous new school year made for some busy mamas. 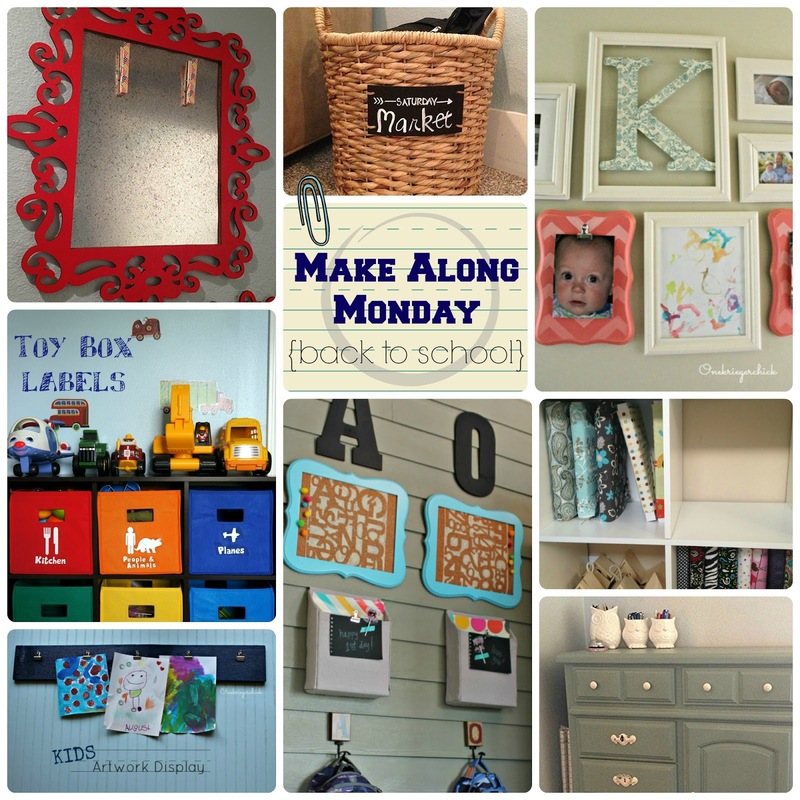 We’re really excited to share a few of our Back to School projects but even MORE excited to see yours!!! 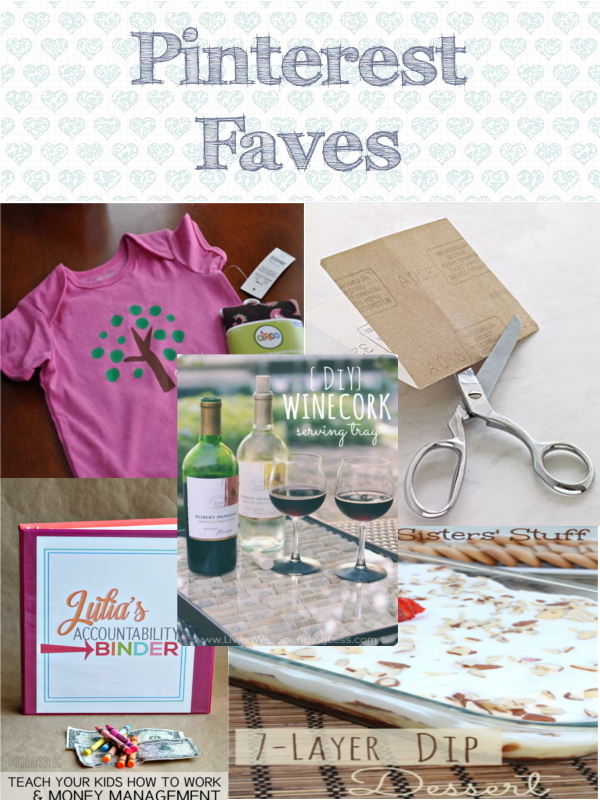 Go ahead and link-up a few of your Back TO School projects and then pop over to a couple of your faves! Don’t forget to leave them a little comment love because who doesn’t adore a nice comment!?! Happy Monday! I hope you all had a wonderful weekend. Last week we were in Seattle for my father-in-law’s 60th birthday! I hope you enjoyed my recipe recap last Monday, but now we are back to the weekly menu planning and I am pretty excited for some of the new recipes I am trying this week. I am now marking my new recipes with ** so that you will know which they are. 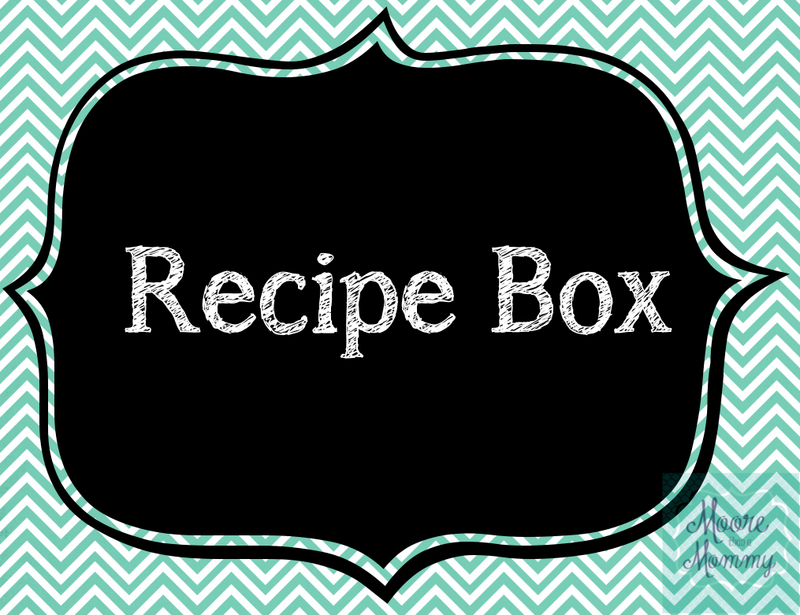 I will be trying to keep up with doing a monthly recipe recap letting you all know which recipes were keepers and which we decided to “toss”. Tuesday- Beef Tacos; I am making homemade tortillas for the first time EVER from this recipe from Mom on Timeout. Wednesday- Crock pot lasagna. (I know, I know) We have had this three times now and I have finally perfected my own version of it. I will post the recipe soon. I hope this gives you some ideas for making your own menu this week! 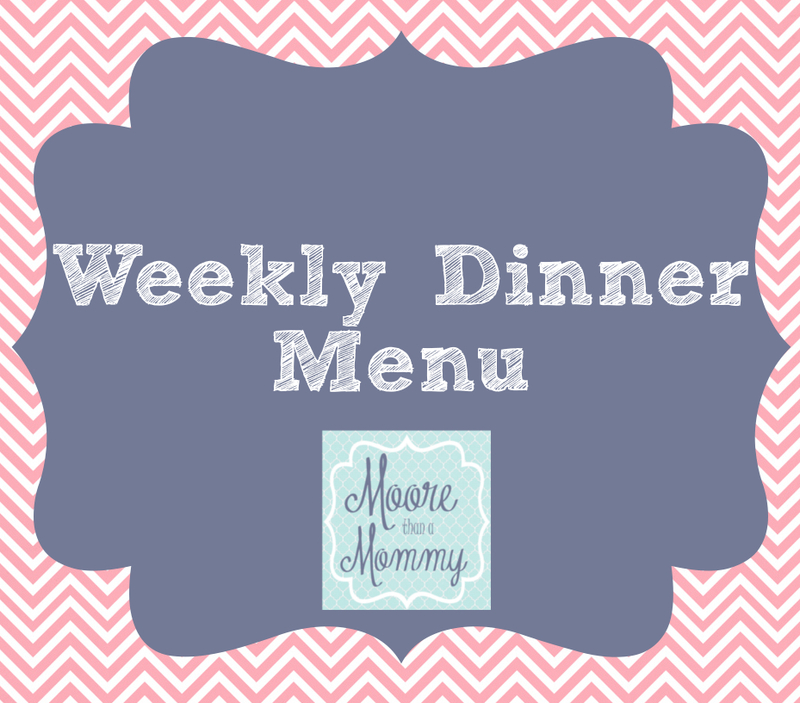 If you would like more weekly menu ideas, be sure to check out One Krieger Chick and Elle Elyse! Also, if you would like some great recipe ideas, please follow me on Pinterest! 1. Freezer Paper Stencil Tutorial from I Am Momma Hear Me Roar. This is a perfect idea for using my new Silhouette that I won! 2. Accountability Binder from 30 Days Blog. This is a great idea for helping get organized and teaching kids about money and working. 3. DIY Wine Cork Serving Tray from Living Well Spending Less. I love anything that is made out of wine corks! 4. Craft Tips from U-Create Crafts. There are some really great tips in this post, like how to sharpen scissors with sandpaper. 5. 7-Layer Dip Dessert from Six Sister’s Stuff. Just YUM! Well, those are my favorite pins of the week. Want to see what else I have pinned? Visit my Pinterest page. Happy Monday! It is going to be a short week because we are off to Seattle on Friday! Monday– Pioneer Woman’s Philly Cheesesteak Sandwiches; I saw these on her blog last week and I HAD to have them! We have leftover bread from French bread pizzas last night so, it was perfect. Thursday- Frozen, Stuffed Chicken. Publix had a B1G1 sale on the frozen, stuffed chicken breasts last week. I will cook them and also make some rice or something on the side. Friday- On our way to Seattle! Wish us luck…we haven’t flown with Peanut since he was almost 1-year-old and it wasn’t fun at all! I hope this gives you some ideas making your menu this week! For more weekly menu ideas be sure to check out One Krieger Chick and Elle Elyse! Also, if you would like some great recipe ideas, please follow me on Pinterest! Enter your email address to be updated on my randomness by email.